ShanghART M50 is pleased to present the 4th exhibition of the Carte Blanche program, Awkward, from December 15th, 2018 to February 17th 2019. This group exhibition is co-organised by ShanghART M50 and YELL Space, presenting works by artists from the 1st program of FAS project in different medium and styles. 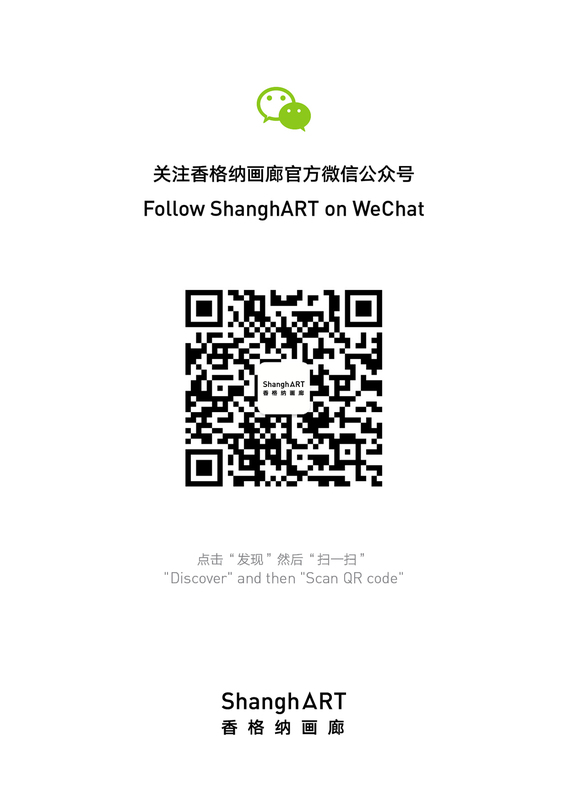 For the first time, ShanghART M50 opens three exhibition zones inside the building at the same time, which creates a circinate viewing route to challenge the traditional understanding about the main exhibition room. Works from 24 art groups will be randomly exhibited in different areas, inviting the audience to explore a wider variety of possibilities. Carte Blanche is an exhibition program curated by artists at ShanghART M50 since 2017. The name originated from the French phrase “unlimited discretionary power to act; unrestricted authority”, which could also be explained as “unconditional authority; full discretionary power; permission to do something in any way you choose to do it”. The exhibition is like a piece of blank paper, fully consigned to the artists to curate or create and explore limitless possibility. FAS is an experimental art project initiated by YELL Space and artists. FAS is from the first three letters from the Chinese words “fasheng (happening), fasan (spreading), fasheng (voicing), fashe (transmitting),” and also English meanings of “Fast, fascinate, fasten, and free art space”. FAS is the collaboration between energetic and experimental young artists while paying close attentions to the global art ecology.